Shirt colors must be a plain, solid color. District restricted colors are: any blue, red or black. 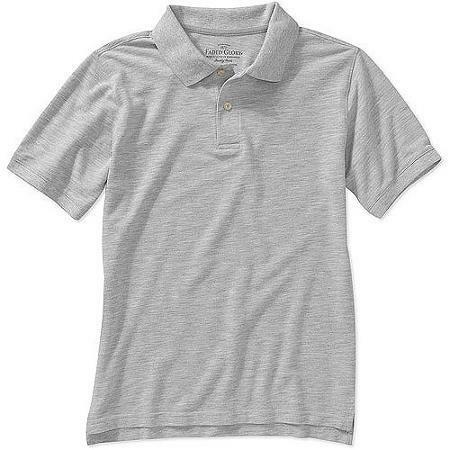 Shirts will be collared polo shirts with short or long sleeves. School approved T-shirt with an official school logo or specified school related emblem may be worn on designated days and are subject to administration approval. Short or long sleeve collared polo or button dress shirts. Any colors may be worn with the exception of red, blue, or black. 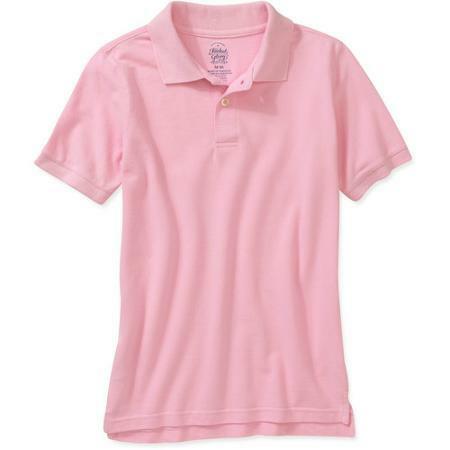 Undershirts must be polo shirt colors only. Shirts and undershirts must be tucked or may not be longer than wrist length. Shirts may not be tied or knotted in front, side, or back of the shirt. Undershirts must not be see-through or low-cut in the front or have any inappropriate symbols. 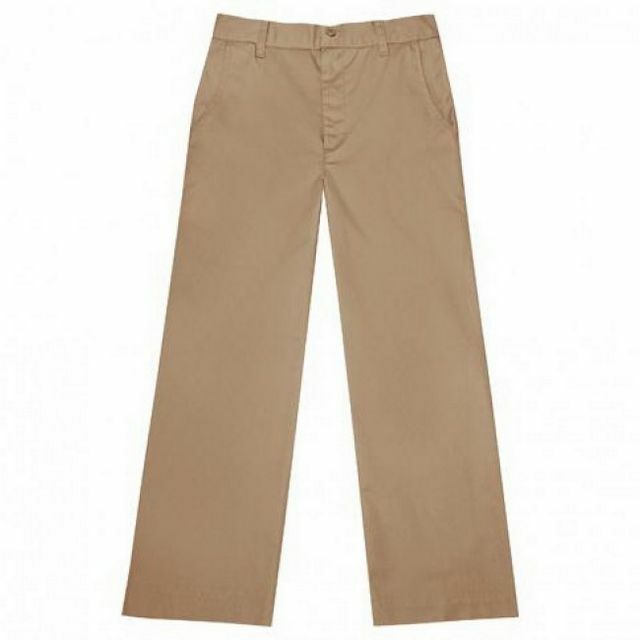 Pants: Cotton slacks or dress pants. Long or capri length. Solid color navy blue or khaki. Pants must be worn at the waist & fit properly. No saggy, baggy, over sized or tight fitting, stretch pants. No denim, sweatpants, wind pants, or warm-ups or spandex/stretch pants are allowed. 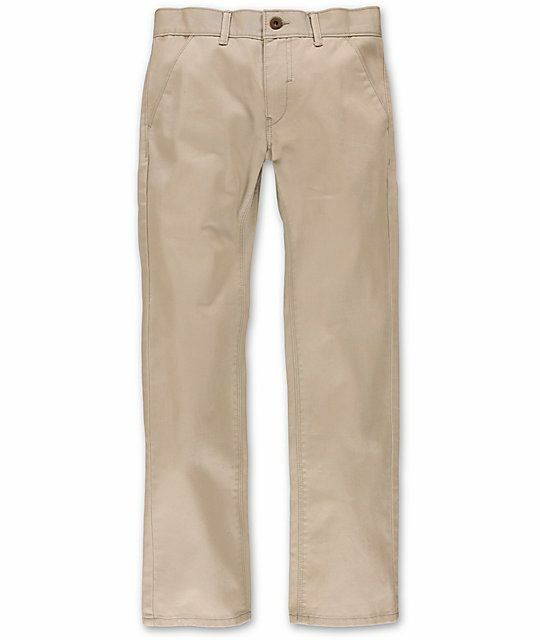 No oversized cargo pockets that hang open or have large pockets. Shorts/skirts & Skorts: Solid color navy blue or khaki (no denim). An appropriate length for shorts, skirts, skorts, jumpers, et cetera, is at or approaching knee-length as determined by a measurement of fingertip length or mid-thigh (whichever is longer). Fingertip length is determined by the student standing in a relaxed position with arms fully extended downward at both sides. Leggings under skirts in navy blue or khaki may be worn. Shorts: Solid color navy blue or khaki. No denim or athletic type shorts are allowed. No over sized cargo pockets that hang open or have large pockets. Belts must fit around the waist, be secured in belt loops and not extend more than 6 inches beyond the buckle. Bare feet are never acceptable. In the interests of student safety, shoes must be worn at all times. Closed shoes are to be worn for any type of physical activity, such as physical education, et cetera. 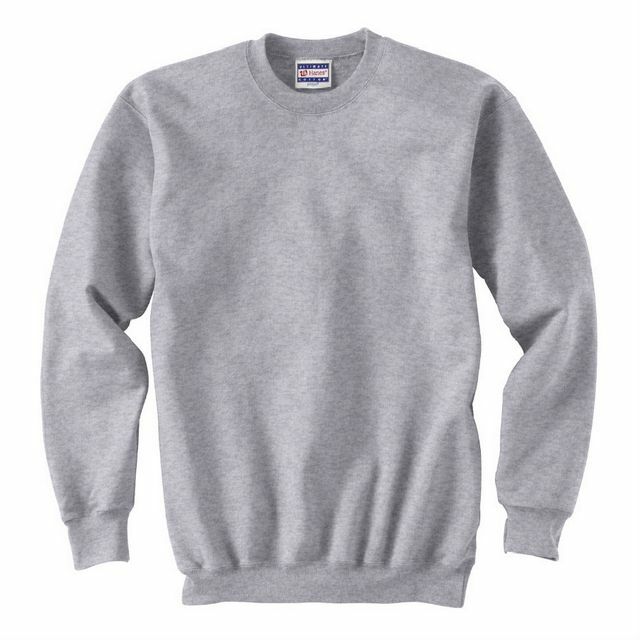 Plain, solid crewneck sweatshirts. Plain, solid hoodie pullover or zipper style. SUSD or school logo only. No red, blue or black colors. The Governing Board recognizes that students' dress affects the educational program of the schools. The school principal shall determine whether the dress of pupils adheres to Policy JICA and this regulation. The school dress policy will be in effect on the first day of the school year. All students are required to arrive at school each day well groomed and neatly dressed in uniform that meets the requirements set forth in this regulation. Uniforms are required during school and when participating in school-sponsored events and activities. School-approved athletic team and other club uniforms may be worn when applicable and appropriate. New students transferring into the District will have up to five (5) school days to become acquainted with and adhere to the District's uniform policy. Students may not wear clothing or engage in grooming practices that present a health or safety hazard to the individual student or to others; materially interfere with school work, create disorder, or disrupt the educational program; cause excessive wear or damage to school property; or prevent the student from achieving his or her own educational objectives because of blocked vision or restricted movement.